Let have know a bit of things about these ingredients. Can you imagine the world without colors? Yes, the world will not look good if there will be no colors in it. This philosophy works same for the designs as well. A designer needs to behave like an optimist if he wants to create beauty. He needs to know about the color combinations that can work at its best for the mission, vision and the objectives of the business. One cannot use a pink color on a design which is dedicated for the war soldiers. You might have noticed that most of the cosmetic companies use vibrant, rich and luscious colors. The aim is to attract the target customers. A design needs to be a perfect mixture of font colors, color combination and imagery so that it can give the best visual experience. 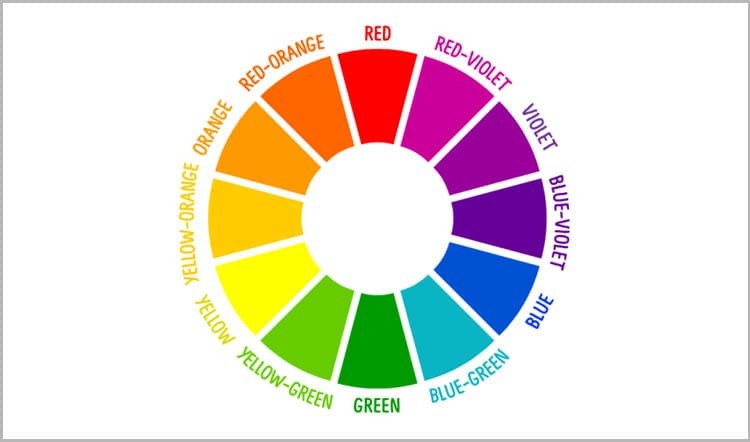 Colors can be thoroughly used to make the images pop, show the linked text and to induce emotions. It is one of the most important things that the designer takes full care of the scale or size of the objects, shapes, images and other necessary elements of the graphic design. This can have a great influence on the overall visual effect of the website. A website will look horrible and boring when it is comprised of equal-sized, fully symmetrical and identical looking ingredients. It needs to look a little different, creative and unpredictable so that the visitors get surprised when they browse the website online. The amount of fun that a designer can have with the scales depends on the type of business and the customers which are being catered. Typography is an ingredient which, when done right can make a lot of difference from the perspective of a design. It is all about combining the font style that works well will each other, using the fonts with the right size and placing them in the design in such a way that the written message is clearly portrayed. It can even be used for creating shapes, images and scenes. Texture is something which is not limited to the physically touching things. The designers have been working their best to make the virtual things look natural. Google is sure about the fact that most of the websites accept the material design. It is vibrant and bold and keeps on trying to make the visual experience very close to reality with the dimension, movement and texture. The aim of the material design is to provide a mesmerizing experience to the users. Lines are one of the most basic ingredients of designing. It is used to separate the themes and images, to connect the content, to attract the other aspects of the design elements and to create patterns. Lines do not always need to be straight. They can be zig-zag or can also sweep depending on the goal of the design.